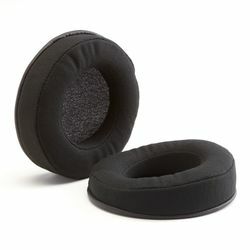 We are the official supplier of Sennheiser replacement earpads for their range of old and new consumer headphones. 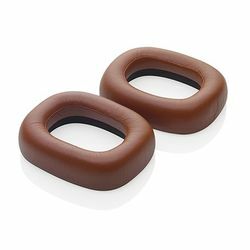 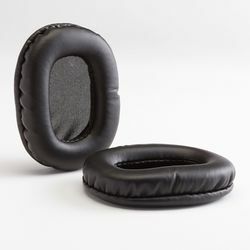 We are able to supply earpads for the popular HD414, PX100, HD600, HD650, HD580 as well as the HD25 DJ headphones and many many others. 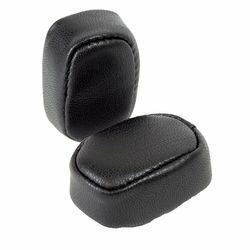 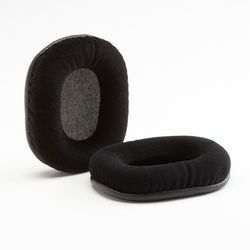 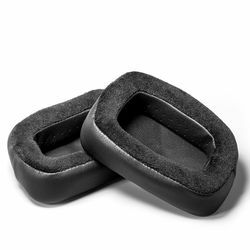 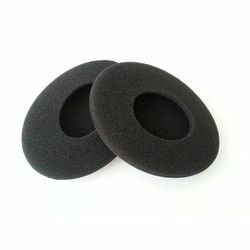 We can provide replacement earpads for the obsolete Sennheiser HD470 and HD400. 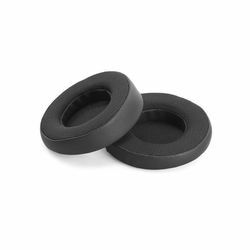 We are the official Sennheiser Spares Supplier for the UK and can supply most parts of the world. 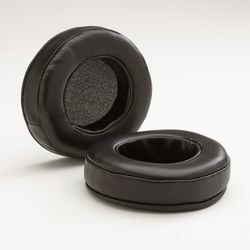 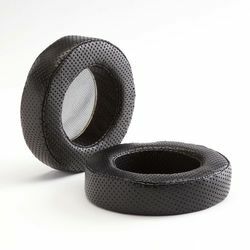 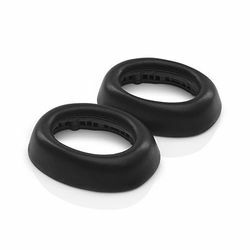 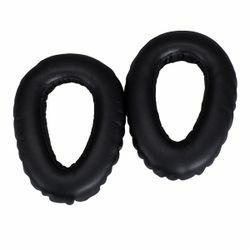 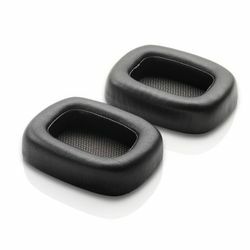 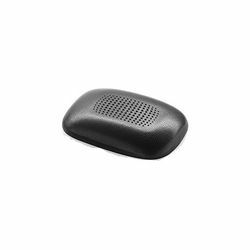 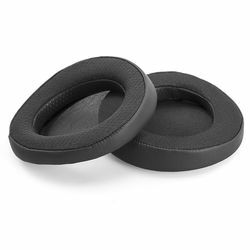 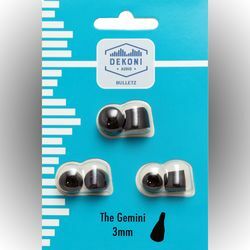 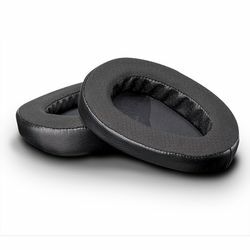 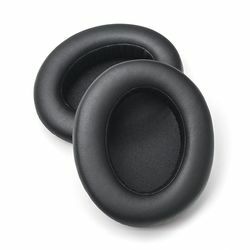 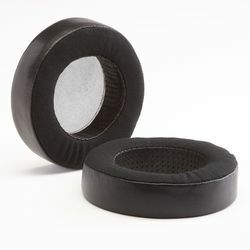 We also stock replacements B&W and Grado earpads.